Ghanaian giants Asante Kotoko are set to register four more players including experienced midfielder Daniel Nii Adjei for their CAF Confederations Cup campaign. According to reports, Stephen Nyarko, Douglas Owusu Ansah and Nafiu Awudu will join Nii Adjei to complete the thirty man squad for Africa. Last week, the Porcupine Warriors, named their 26-man squad for the 2018/19 CAF inter-club competition, leaving 4 more slots opened for player additions and the management together with the tactical team have agreed to top up their list. Meanwhile, the four players have already been included in the Porcupine Warriors trip to Sekondi-Tarkoradi to continue preparations for the continental championship. Coach C.K Akunnor was extremely elated learning that CAF has extended the player registration deadline and has however urged management to register them. 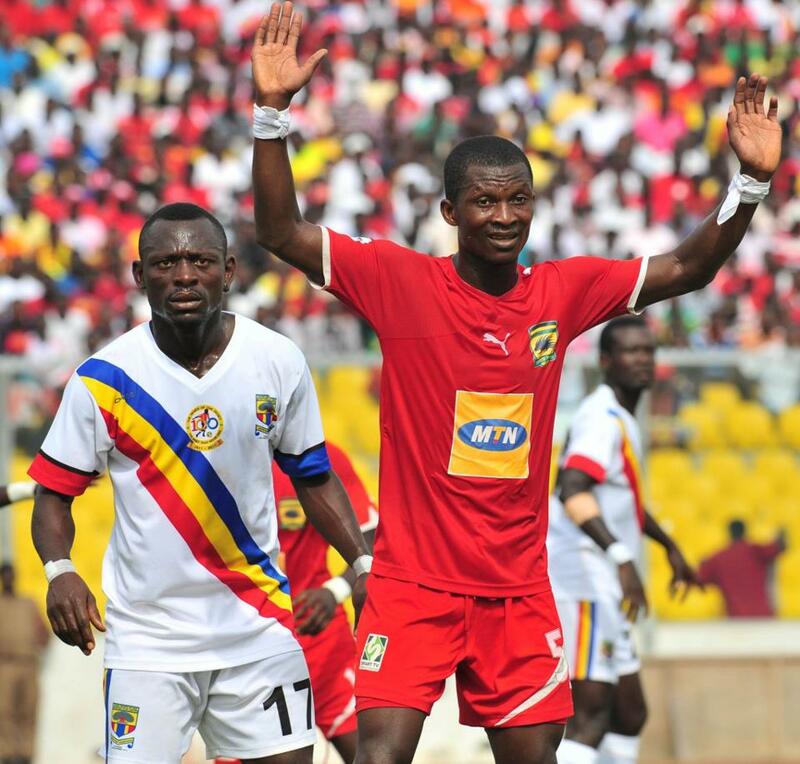 Kotoko will begin the campaign from the preliminary round following their poor showing in the last edition.